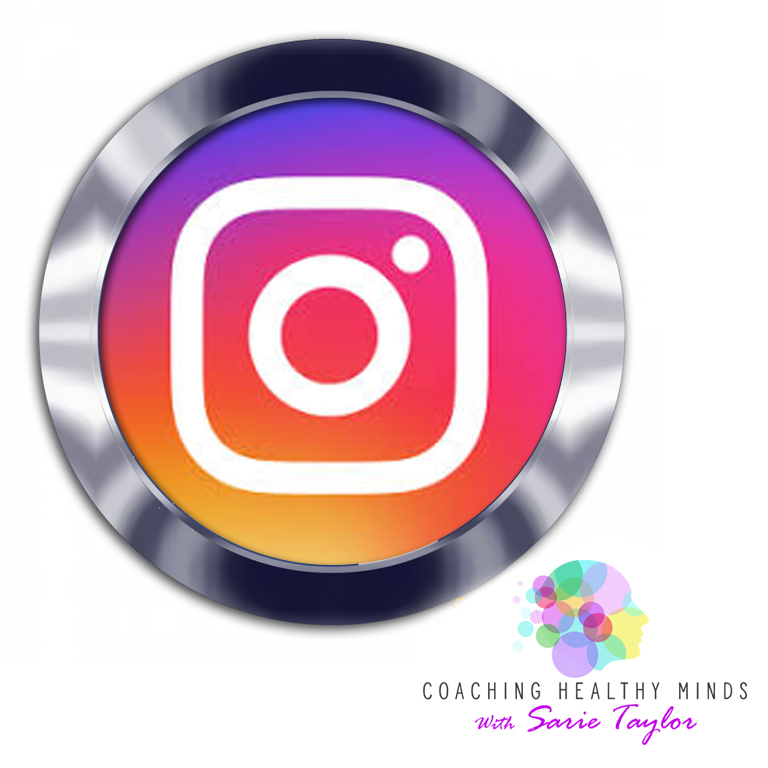 Sarie Taylor - All things therapy, parenting, and support! 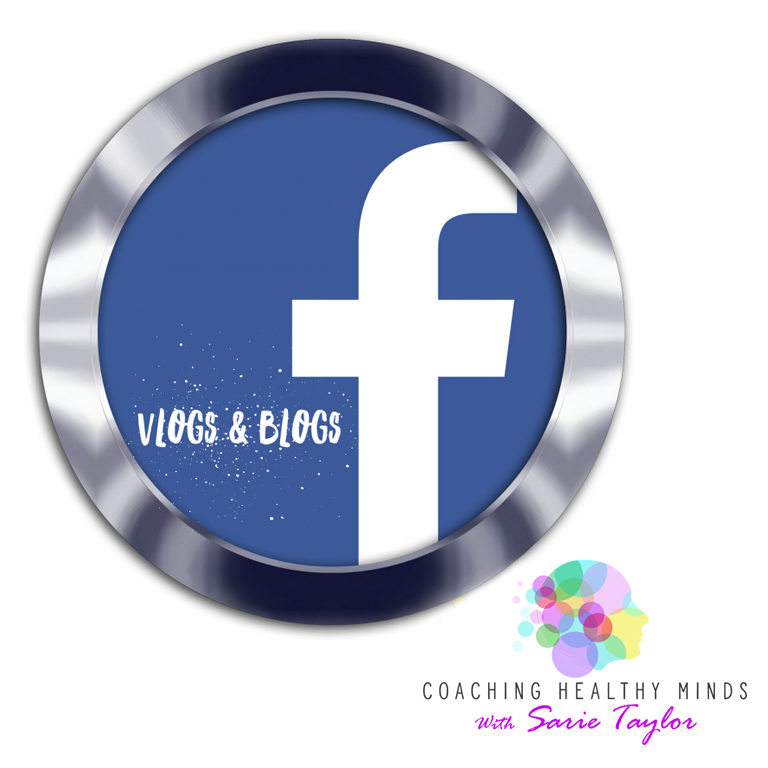 I am a coach and a trained psychotherapist, who specialises in helping those who are getting in their own way to get change FAST! Don’t over-complicate things & don’t stay stuck! – Let me help you make that change TODAY, it doesn’t need to take forever! Don’t waste any more time without a Healthy Mind! If you suffer with ANXIETY, OVERTHINK everything, or simply know you are not LIVING YOUR BEST LIFE, then you have come to the right place! Grab Your Free Tackling Anxiety Video Here! 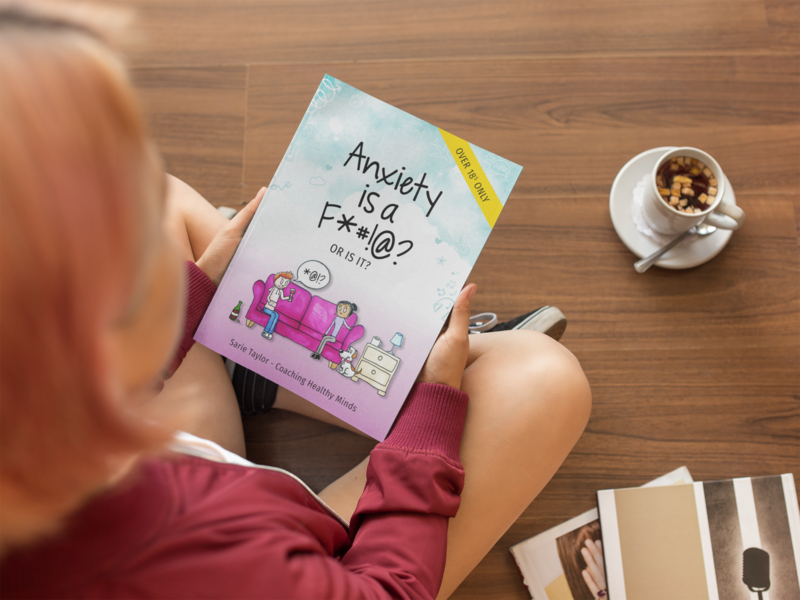 Enter your details below to receive your FREE video on tackling anxiety direct to your inbox! Congratulations! Your video should arrive with you soon - please check your spam/junk folders if it doesn't arrive in your inbox. We may also send you newsletters, information and offers which we think will be useful. We will never spam you and you are ALWAYS free to unsubscribe at any time, no questions asked! 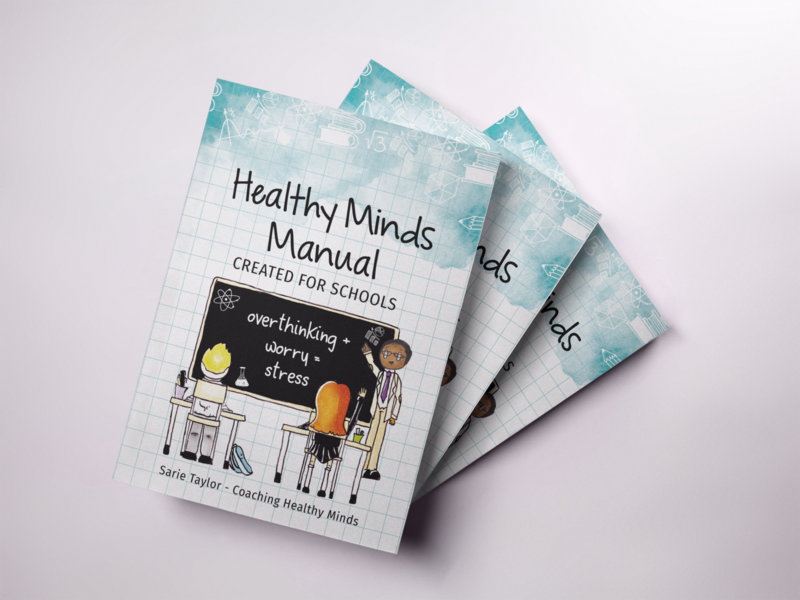 Coaching Healthy Minds have created a number of resources for those working with young people or adults. We want to support you in supporting them! Take a look at all the many ways in which we can help! 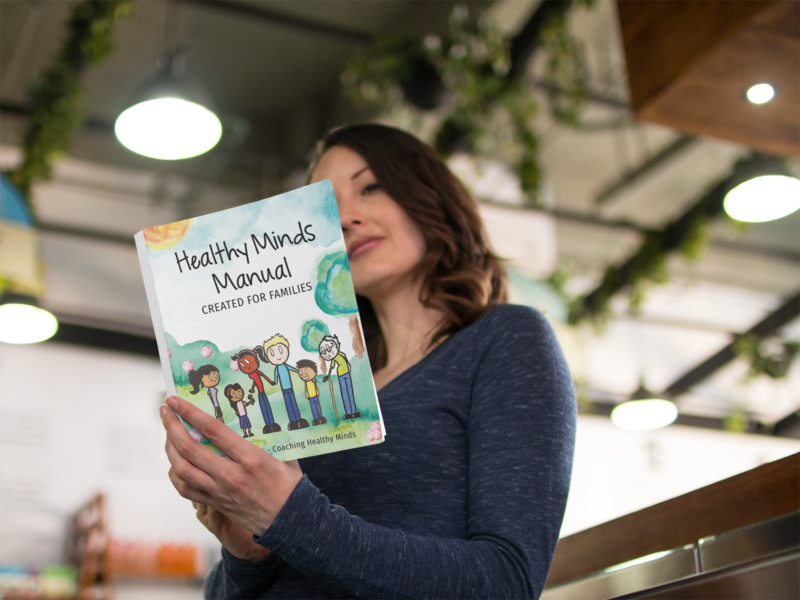 Coaching Healthy Minds have worked with hundreds of individuals for anxiety, depression, self esteem, amongst many other things! If you would like to start making a positive change in your life then take a look and see how we may help! Sarie also co-runs Parent Plus, which offers a wide range of services for Parents, Carers and Educators, who work with children. I am regularly completing Q & A sessions on my social media platform and these are then updated to my you tube channel. If you would like to keep up to date with all my videos then make sure you subscribe to my channel! We will keep you updated here on all the services and offers we have coming up. This may be training events, new offers and services or just general things of interest! I have worked with many trainers and teachers over my 20 year career as a therapist in education and Sarie stands out among them. Sarie delivered a days training to a group of teachers who had various levels of understanding of mental health and it's impact on young people . I was impressed that Sarie took full responsibility for the teachers different level of knowledge within the Keys Stage 3 alternative education provision based at Lostock Secondary School . Sarie was able to facilitate and participated in all different topics set out for the day such as Child development, Transactional Analysis and Parenting . It can be difficult to find a good trainer who is able to captivate the majority of their audience however Sarie managed this very well and teachers came and spoke about how much they had enjoyed Sarie's training day . Sarie is a very personable woman who is very approachable and can make people feel at ease instantly . She carries out every responsibility well and in a timely manner. 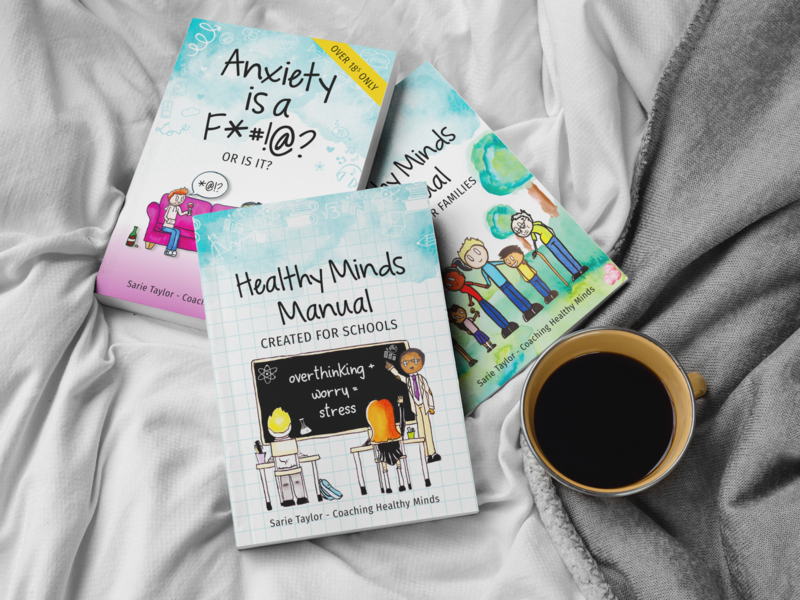 I can't recommend Sarie and Jacci enough, I attended one of their behaviour management courses when I was working in an inner city school with high deprivation, and therefore I had various behaviour issues within my classroom. Their course gave me the skills to feel equipped and confident to manage the behavioral challenges that lay ahead, and to give the children the confidence and self esteem to manage their own behaviours. I presently work in a different school with an entirety different cohort of children economically and developmentally, and I still apply the same methods and techniques from my course. I would certainly recommend Jacci and Sarie. I’d like to thank Sarie & Jacci for the insightful course that a member of my staff attended and the information that is already benefiting the staff and young people within our school and other provision. Put into practice, we see the concepts continuing to provide a calmer and more tranquil learning environment at EdStart. We look forward to working in partnership with you in the future. I just wanted to feedback how much I enjoyed the training last night, and I’m already recommending it to lots of my friends and colleagues. I found the structure of the 2 day training excellent, as it allows you to thoroughly understand all parts, at the right pace. The training was really interactive and I enjoyed listening to everyone’s experiences and having the opportunity to ask lots of questions. I have come away with lots of strategies to use with my children, I love that the approach instils self-worth and esteem and I truly believe the approach and training should be rolled out nationally. Thanks again Sarie and Jacci for a great training event. I am so excited and that’s just reading it, I have been practising a little bit with my eight year old daughter, but had intentionally wanted to use for our 14 year old foster girl. My mind is already made up, it will become our way of life, just need a little time in my own head to re adjust myself.